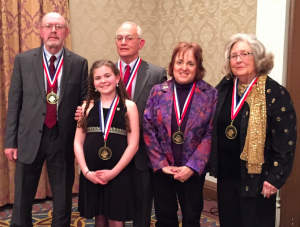 (Updated February 16, 2015) — Congratulations to all the winners from Sunday night’s dinner! It was definitely one of the best Dog Writer’s Association of America Awards Banquet dinners of all time. Of course Goodnewsforpets was in attendance for the night’s festivities and we have the scoop on all the 2014 winners. Congratulations to everyone who was nominated and to those who received the honor of winning. Paws up! 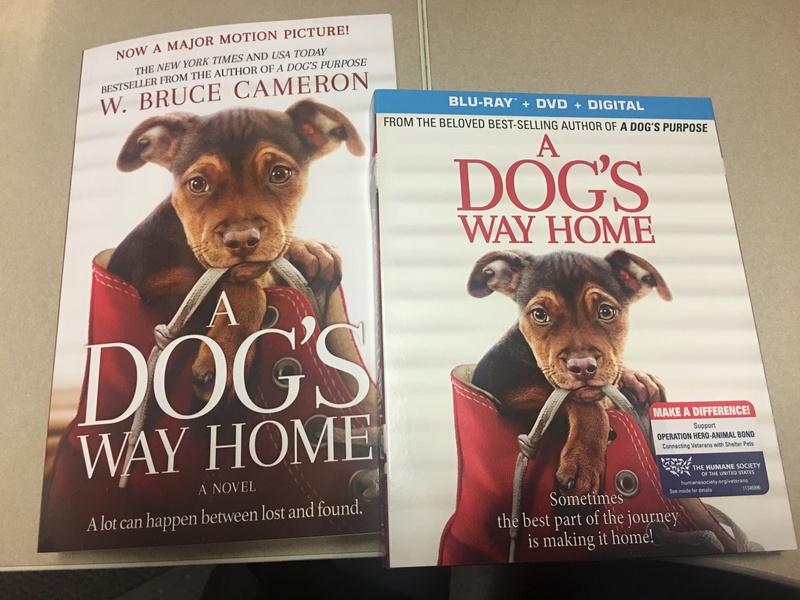 “The Dog Writers Association of America Annual Awards Banquet” recognizes and rewards those writers who have distinguished themselves in the annual writing contest. This annual event is open to members and non-members. Dog Writers Association of America encompasses all aspects of the world of dogs ~ showing, performance, behavior, training, health, and the human animal bond. We recognize many kinds of media besides journalism. Artists and photographers have joined our ranks and we include mystery and fiction writers, poets, historians and veterinarians. We have members who host national radio shows and others who appear on TV programs. Blogging, website production, social networking, and videography are among the professional activities of other members. This year’s banquet takes place during Westminster Week, being held on Sunday, February 15th, 2015 at 6:00 pm at NYC’s Hotel Pennsylvania. This year’s nominees are listed below. Stay tuned to Goodnewsforpets for the winners announcement after the banquet! LuAnn Stuver Rogers, Editor The Royal Dispatch (American Cavalier King Charles Spaniel Club, Inc.
AKC Microchipping Awareness Award sponsored by The AKC Reunite Program.